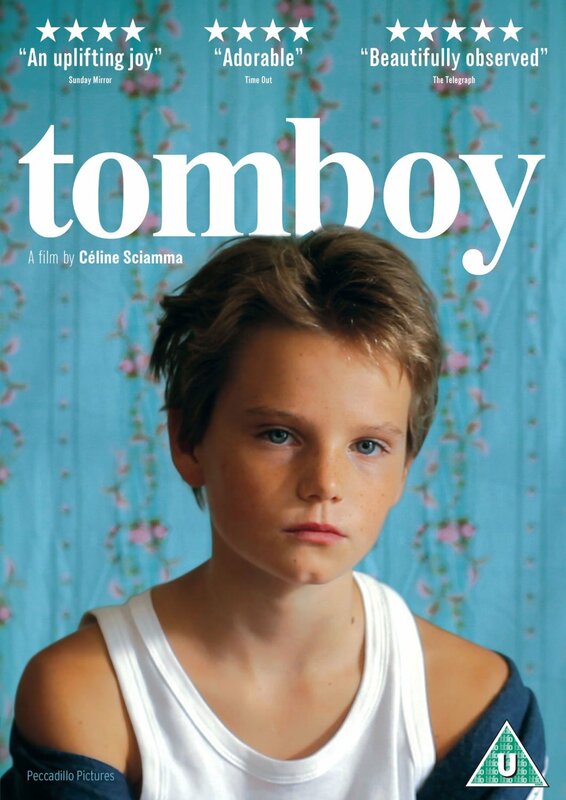 Gay-themed French drama following 10-year-old tomboy Laure (Zoé Héran). After moving to a different neighbourhood with her family, Laure is mistaken for a boy by Lisa (Jeanne Disson) and decides to accept this new identity under the name of Michaël. She spends a summer with Lisa, playing games and experiencing first kisses, but it is only a matter of time before the truth emerges. Gay-themed French drama following 10-year-old tomboy Laure (Zoé Héran). After moving to a different neighbourhood with her family, Laure is mistaken for a boy by Lisa (Jeanne Disson) and decides to accept this new identity under the name of Michaël. She spends a summer with Lisa, playing games and experiencing first kisses, but it is only a matter of time before the truth emerges.